Our highly automated molding facility produces aluminum, gray & ductile iron castings and prototypes. All processes are completed in-house to provide the highest quality control from design to finished machined parts. 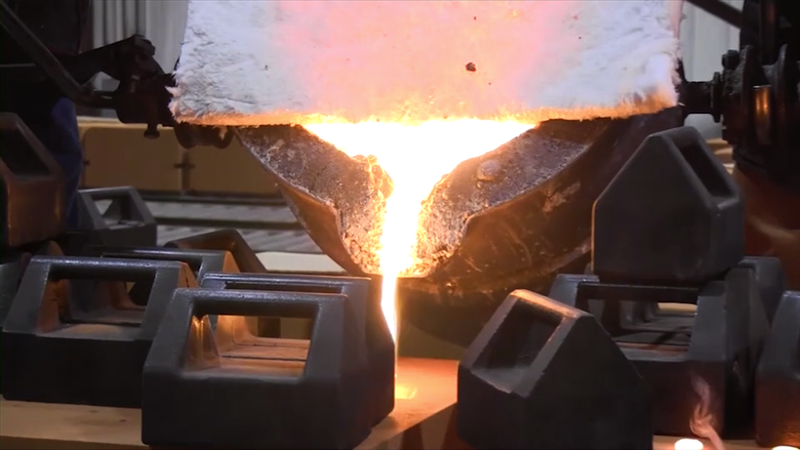 Quality iron and aluminum castings begin with quality patterns & core boxes. 100% of our patterns and core boxes are produced in-house to ensure quality castings from the very beginning. We produce 3D Metal printed parts/prototypes for die casters, foundries & OEMs serving: automotive, aerospace, medical markets. 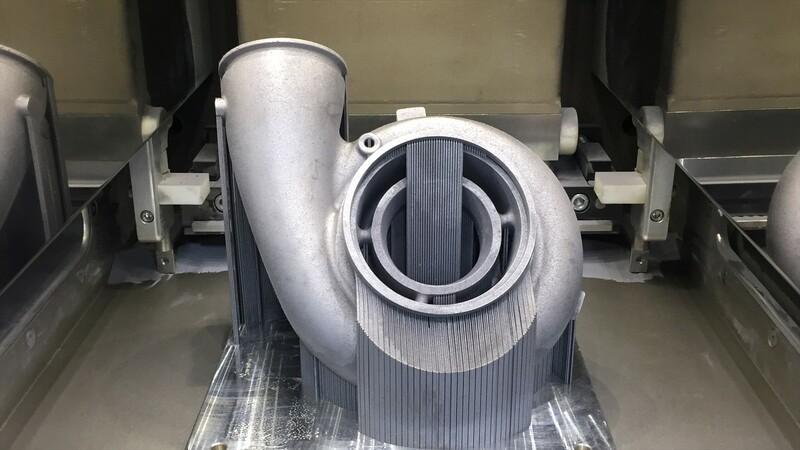 3DM is ideal for complex geometrics, improving cooling performance and mold life.